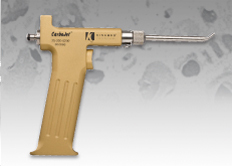 Offering superior fatigue strength while eliminating cable-generated metal debris. 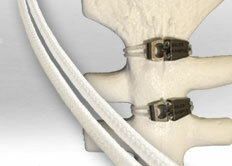 A better way to clean bone that quickly provides a cleaner and drier bone bed for improved cemented fixation. 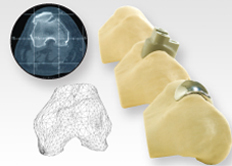 The clinically-proven, patient-matched patello-femoral replacement. 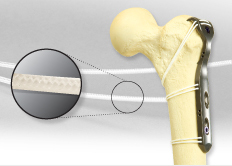 An Iso-Elastic polymer cable providing “dynamic compression” across healing bone fragments. 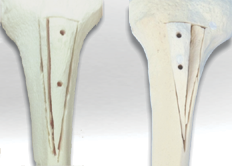 A system for reliable, reproducible tibial tubercle transfer. 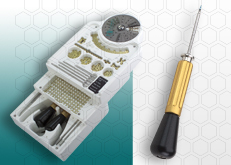 Complete cranial plating systems, engineered for efficient use in the OR. Kinamed is proud to support the following meetings. Please visit us at our display if you will be in attendance.